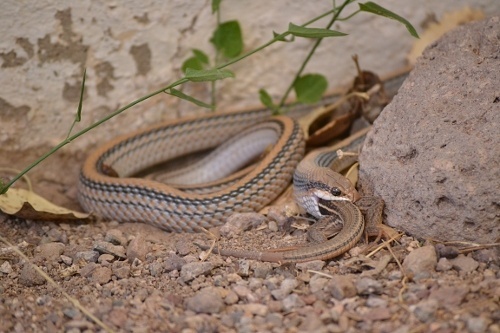 In one week (9 December 2013) Social Snakes will join a group of bloggers to draw attention to ecosystem services provided by snakes. Social media has become an important tool in conducting effective science education and outreach and snakes have much to gain from this. Many reptiles and amphibians occur in large numbers in the ecosystems they inhabit, are top predators, and provide important services. However, these animals are often cryptic, and the general public seems to overlook their presence and great importance. As a result, we have decided to bring attention to a network of students, naturalists, and professionals that use social media to communicate information about amphibian and reptile natural history, science, and conservation. Our inaugural event is inspired by Partner in Amphibian and Reptile Conservation’s (PARC) Year of the Snake. On 9 December we will be publishing blog posts about the diversity of ecosystem services provided by snakes. Snakes are generally vilified in the popular media. Our goal is to create new media that accurately portrays snakes’ importance in the hopes of decreasing the negative perception many people hold against them. 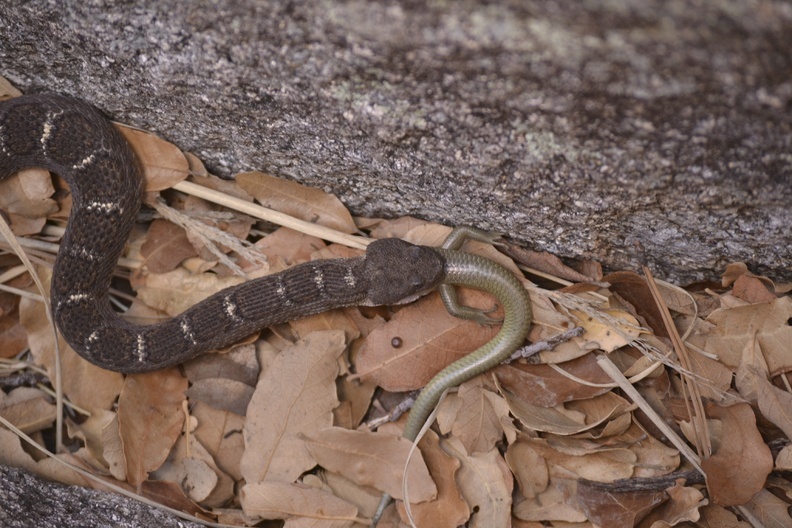 Leading up to this day, we will be tweeting about snake ecosystem services using the hashtag #SnakesatyourService. We encourage everyone to follow us on Twitter, visit our blogs on 9 December and help spread the word about our outreach event, we hope the first of many touching on different themes related to the importance of amphibians and reptiles.